Hey Buddy!, I found this information for you: "Sophisticated ‘TajMahal APT Framework’ Remained Undetected for 5 Years". 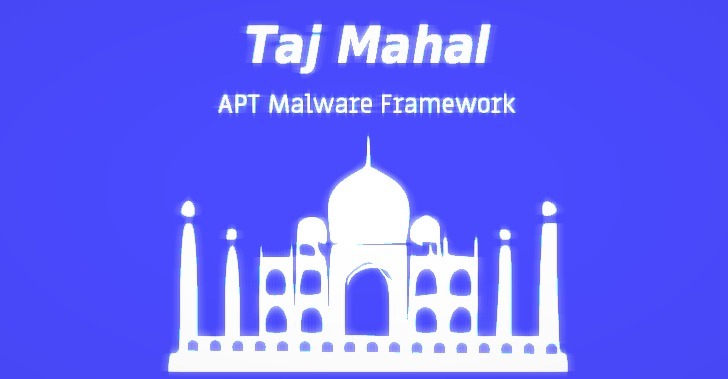 Here is the website link: https://hacknews.co/malware/20190410/sophisticated-tajmahal-apt-framework-remained-undetected-for-5-years.html. Thank you.